The blades of modern wind turbines are exposed to enormous loads. The high process reliability and component quality guaranteed by the Vacuum assisted process VAP® has convinced numerous leading manufacturers worldwide to opt for this solution. In today´s growing market, there is a huge demand for processes with a high degree of standardisation and special solutions that enable continuous enhancements. 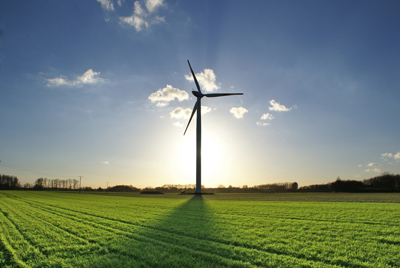 The VAP® membrane laminates made by Trans-Textil have been used in the production of wind turbine rotor blades for many years. We conduct research and development in this high-tech field, thus investing in cutting-edge technologies as well as alternative power generation methods. VAP® is an established production process originally developed in the aerospace sector. 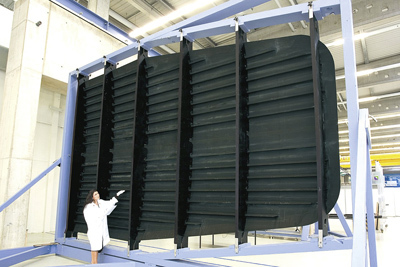 The cargo door of the Airbus A400M transport aircraft, measuring 7 m x 4 m and built by Premium AEROTEC GmbH, is the largest integral assembly ever produced using the the vacuum assisted process VAP®. Stringers and skin are injected in one single shot. This geometrically complex structural component is located in a highly stressed area of the fuselage and therefore exposed to high physical loads. For the manufacture of such components, a temperature controlled oven is sufficient for curing the resin. 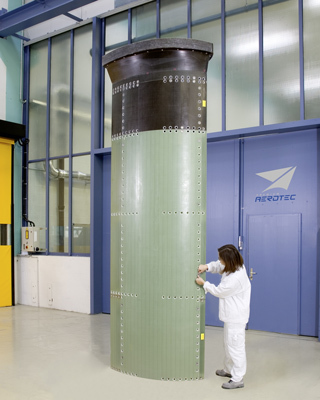 Premium AEROTEC GmbH in Augsburg uses VAP® technology to manufacture assemblies for submarines. 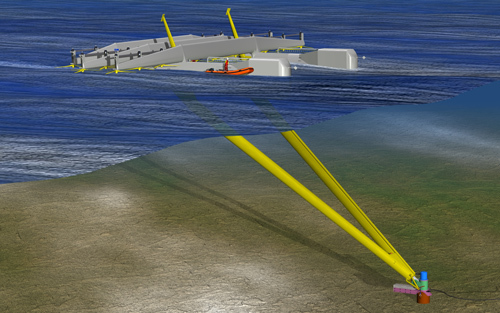 The entire sail and the periscope shaft are made using the membrane-assisted vacuum process. The resulting components meet the highest requirements in terms of strength and durability and create only a very low radar signature – irrespective of their actual shape. 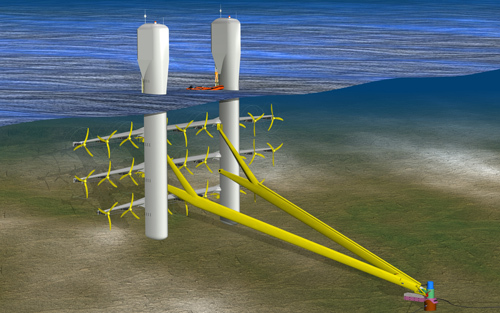 At flw speeds of up to 5 m/s, the rotors of tidal generator are subjected to high dynamic loads. In response, an intelligent, heavy-duty CFC rotor blade has been developed and produced by Avantgarde Technologie GmbH for the SCHOTTEL Group using VAP® technology and process engineering support from Composyst GmbH. To limit the shearing forces that can occur at overspeed, the intelligent blade adjusts in shape to enlarge its pitch angle. This significantly reduces thrust augmentation and keeps the load exerted on the tur bine and the supporting structure at a low level. The high load capacity and thus operational safety of the weight-reduced rotor blades is achieved in an integral production concept realized in the VAP® process for highly reliable infusion results. In fact, VAP® delivers mechanical design implementation in aviation quality. The CFC preforms are dry-stacked and can be optimally draped even in the extreme geometry areas of the blade. By using a VAP® membrane system by Trans-Textil GmbH, Avantgarde Technologie also achieves homogeneous fiber volume content in the blade. Accordingly the blade offers reliable structural properties from its innovative load transfer hub to its tip.